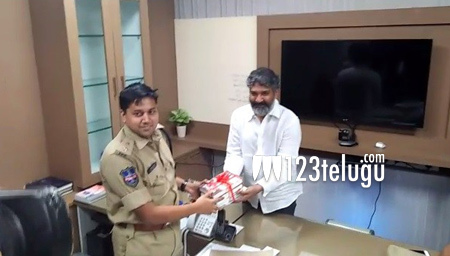 Numero uno director SS Rajamouli personally visited the Central Crime Station and thanked the cyber crime cops for arresting the pirates who threatened Baahubali’s producer Shobu Yarlagadda of leaking the film’s copy on the internet is he didn’t pay them Rs. 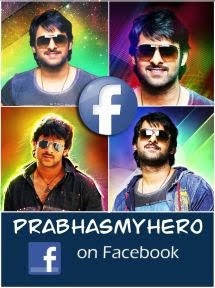 2 crore. Rajamouli hailed the policeman’s efforts in safeguarding the years long hardwork of the film’s producers, artistes and thousands of technicians. On May 16, the CCS cops arrested 6 pirates in Patna who hacked Baahubali’s main server and downloaded the film’s print. The accused were produced before the court.